Things are getting dicey in the indie games community this week. 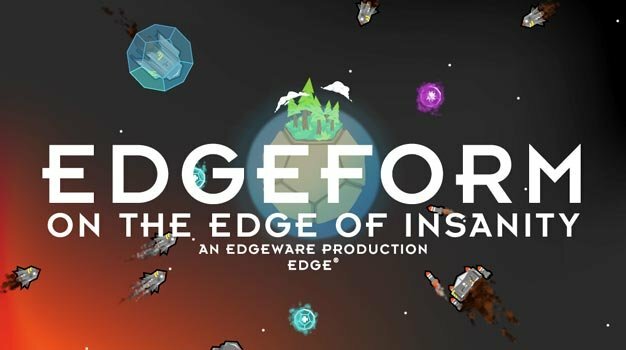 Spearheaded by fans and developers from TIGsource, the close-knit community has undertaken a parodic protest in opposition to Edge Games president Tim Langdell’s continued attempts to have games containing the word ‘edge’ taken down from Apple’s iPhone App Store. But instead of the usual online petitions and angry blog posts, the indie devs have gone several steps further: They’re calling Langdell out by changing the titles of their own games to include the word ‘edge,’ and in the process, instigating a large-scale public mockery of the CEO’s repeated transgressions against game developers. Needless to say, the whole debacle is generating an amazing sense of solidarity amongst members of the indie dev community. If you’re feeling lost on this whole issue, TIGSource has a pretty extensive article that explains the long history of Langdell’s incessant trademark bullying. We can only hope that after all of this public humiliation, Langdell will finally come to his senses and leave his ways behind.